Nothing stays the same in the entertainment industry. 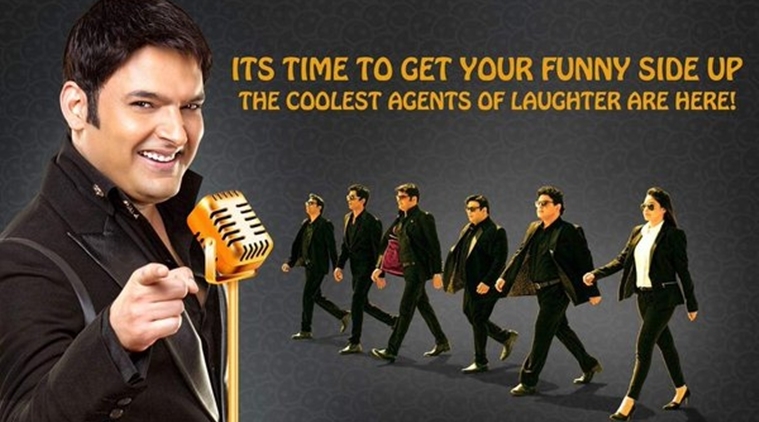 Kapil Sharma became a household name in India with the launch of this comedy talk show. It was the first of its kind, and captivated the attention of the audiences instantly. The name of this show was “The Kapil Sharma Show.” Rib-tickling jokes and celebrity interviews made it a popular show, and earned very high TRP ratings. Kapil Sharma may be the star of the show, but other actors also played a pivotal part in making the venture a grand success. However, a mid-air rift between Kapil and Sunil Grover started a chain-reaction that ultimately led to the closure of the show. 1 Bharti Singh Earlier, only men ruled the stand-up comedy sector in India. But all this changed with the arrival of Bharti Singh. Her amazing voice modulation skills and flawless comic timings made her a household name in India. 3 Kiku Sharda He is another comedian and actor who can play any character on the stage. He played several characters in the Kapil Sharma Show, and will also be seen in the second season. 4 Chandan Prabhakar The Indian audiences got a glimpse of another talented comedian in The Great Indian Laughter Challenge 3. Chandan was the first runner-up but his great potential was enough to bring him in the limelight. 5 Sumona Chakravarti She was the part of the main caste in the Kapil Sharma Show season 1. She use the play the part of Kapil’s wife. She never missed an opportunity to make the audiences laugh as they engaged in verbal comic fights. The Kapil Sharma Show Season 2 will take hint from the former venture that hit the right chords with the Indian people. With his sharp comic timing and dialogue delivery, Kapil will try to develop the show even more. Though the format will be similar, but the set design will be different. Reports suggest that the set has a locality theme. Apart from several houses on both sides of a road, audiences will see comic scenes unfold in a market setting. The show will be aired on Sony TV. However, the channel officials have not finalized any date. It will soon make this announcement, and specify the time slot where the comedy talk show will be aired. The good news is comedy and Kapil admirers will no longer have to wait for long to watch the genius at work again. If you are looking for a dosage of comedy, then hold on to your seats for a few more days. The second season is expected to be bigger and better than the last season.